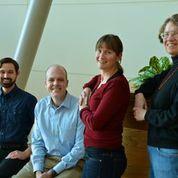 The Donald Danforth Plant Science Center announced Friday it has hired four new lead researchers. Each of the new hires will have a team of at least another 10 scientists working for them, which means the research center could soon add an additional 40 new positions. Danforth president Jim Carrington says the new scientists will focus on new technologies such as robotics, as well as bolstering the center’s existing research. "For example, one of our new hires, Becky Bart, is going to very much strengthen our research programs around an important staple plant in developing countries called cassava," he said. Carrington says the researchers were also chosen with the hope that they will push their research into the marketplace. The Danforth Center's newest batch of researchers, from left to right: Christopher Topp, Dan Chitwood, Rebecca Bart, Elizabeth Kellogg. "We’re looking for scientists who, when they have a new technology, can help move that into the private sector, sometimes that involves co-founding a start-up company," he said. Carrington says the center has spun off five start-ups since it was founded in 1998. The non-profit also is expanding physically. It plans to open a $45 million facility in 2016. Carrington says with the new space they plan to add another 100 positions. The Danforth Plant Science Center is adding another 79,000 square feet and eventually another 100 jobs. 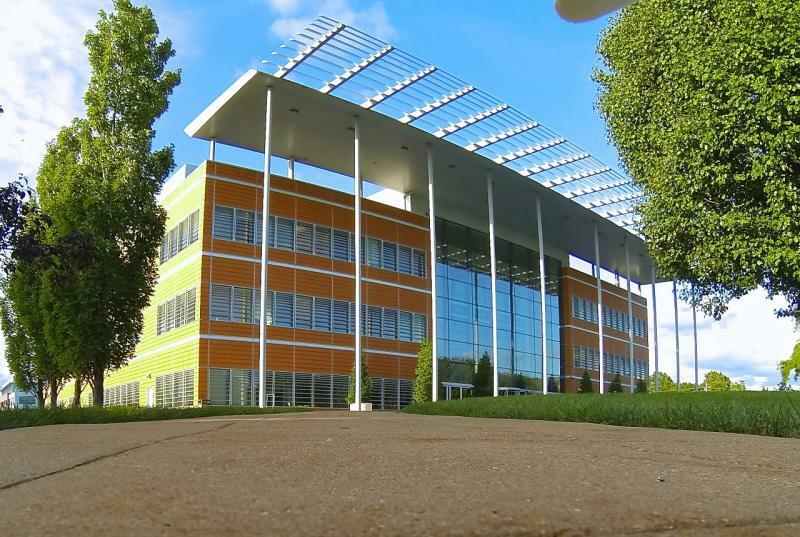 The St. Louis research institute announced the $45 million dollar project Monday. The center’s president, Dr. James Carrington, says the new space will be more flexible. He says that that means cabinets and benches won’t be bolted down, giving room for new research that include automation and robotics. 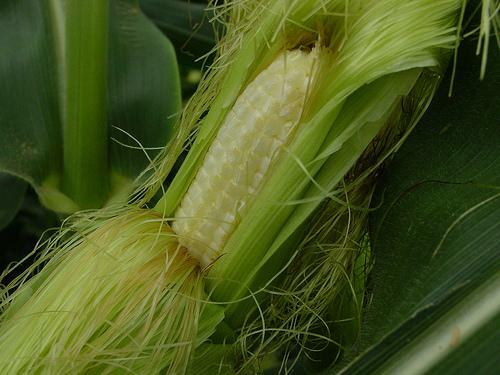 The National Science Foundation has awarded a local researcher $1.3 million to study the genetics of how corn plants take up nutrients. The ultimate goal is to reduce the amount of fertilizer needed to grow the ubiquitous crop. Ivan Baxter, a U.S. Department of Agriculture research scientist and assistant member at the Donald Danforth Plant Science Center, will lead the research. A budget deal reached among Illinois Governor Pat Quinn and lawmakers will save seven state facilities and the jobs at those locations, at least for now. The plan won General Assembly approval Tuesday. 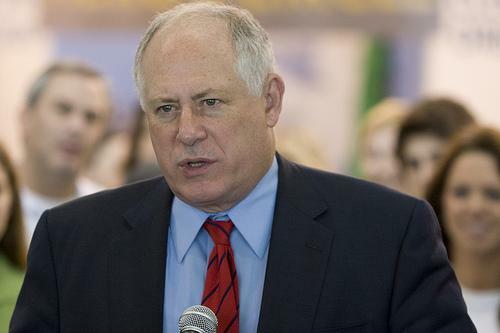 Quinn had targeted a handful of developmental centers, prisons and psychiatric hospitals for shutdown after the legislature failed to provide enough money to keep them operating.